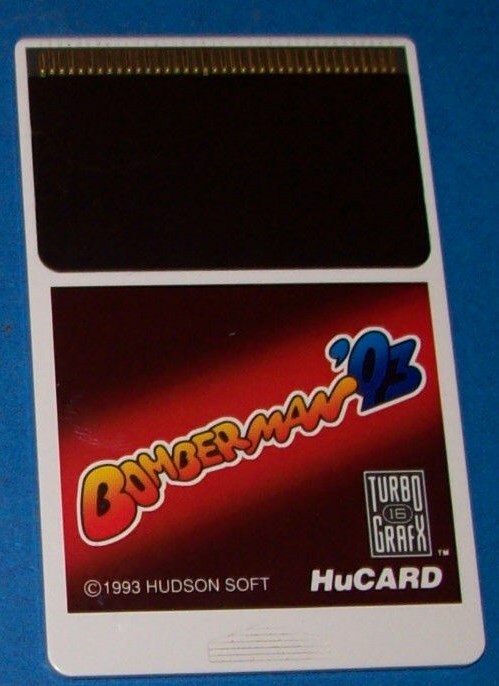 That Black Bomberman's up to no good again! Now setting his sights on galactic terrorism, he and his band of scoundrels have stolen the program chips from the Pan-Galactic mother computer and scattered them across the six planets! 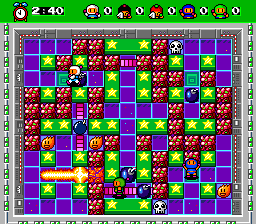 It's a good thing Bomberman just happens to be the best cop the Pan-Galactic Federal Bureau has to offer, otherwise there'd be no one capable of taking on these peace-shattering trouble makers! 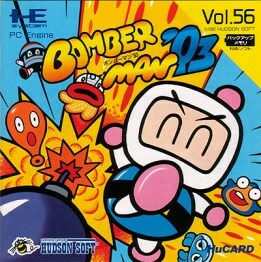 Bomberman's back, and now making better usage of the PC Engine's capabilities! 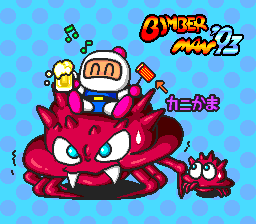 The stages are bigger, featuring actual traps and level design, and the game is crawling in enemies: large enemies, crafty enemies, even huge screen-dominating bosses! In addition to a plumped out Battle Game with multiple stages (the first in the series, believe it or not!) and computer-controlled opponents, this game very much expands and improves upon the original. 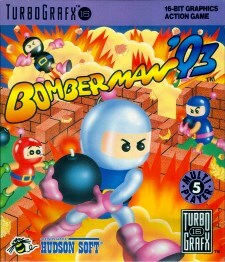 Bomberman '93 was later included on the PC compilation Bomberman Collection. 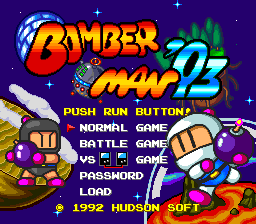 This game is featured in the Bomberman Maniax guide book.